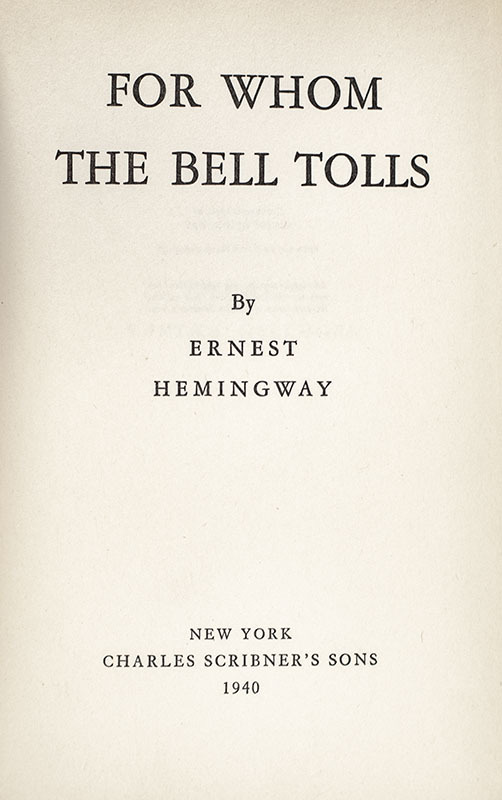 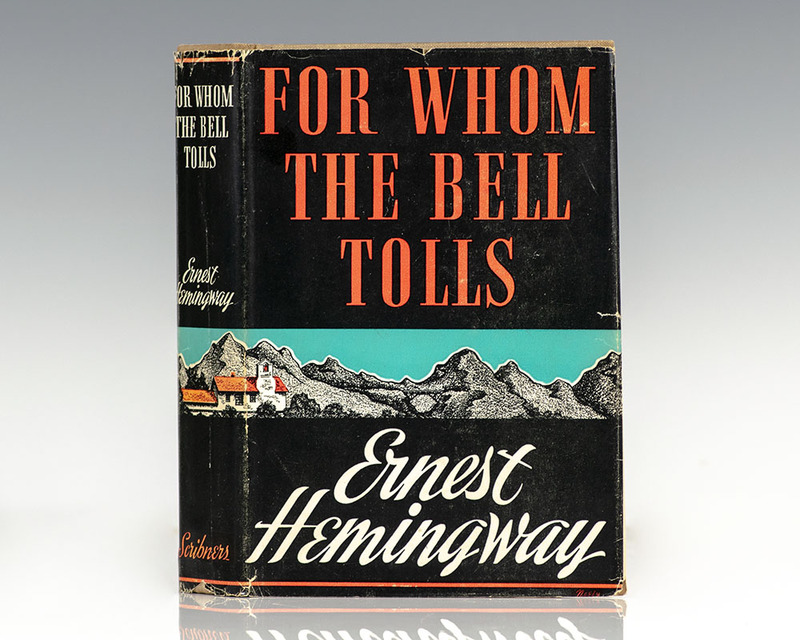 For Whom the Bell Tolls combines two of Hemingway's recurring obsessions: war and personal honor. 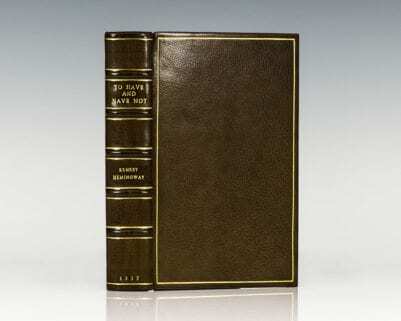 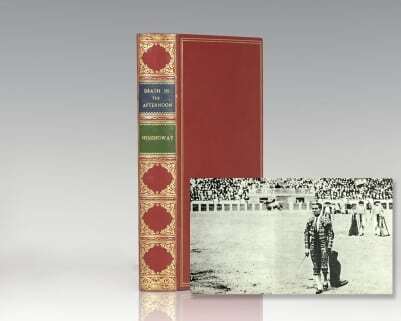 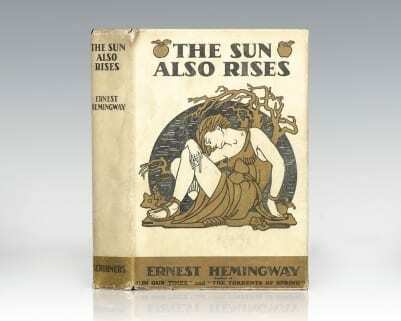 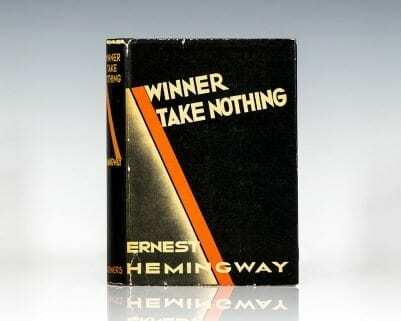 "This is the best book Ernest Hemingway has written, the fullest, the deepest, the truest. 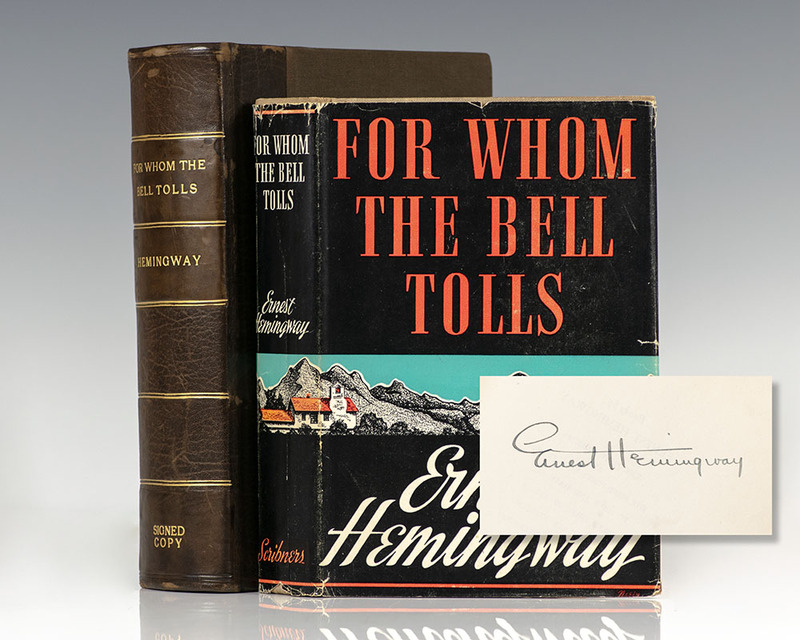 It will, I think, be one of the major novels of American literature Hemingway has struck universal chords, and he has struck them vibrantly" (J. Donald Adams). 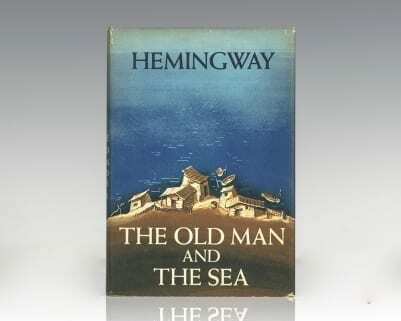 It was the basis for the 1943 film directed by Sam Wood, starring Gary Cooper and Ingrid Bergman. 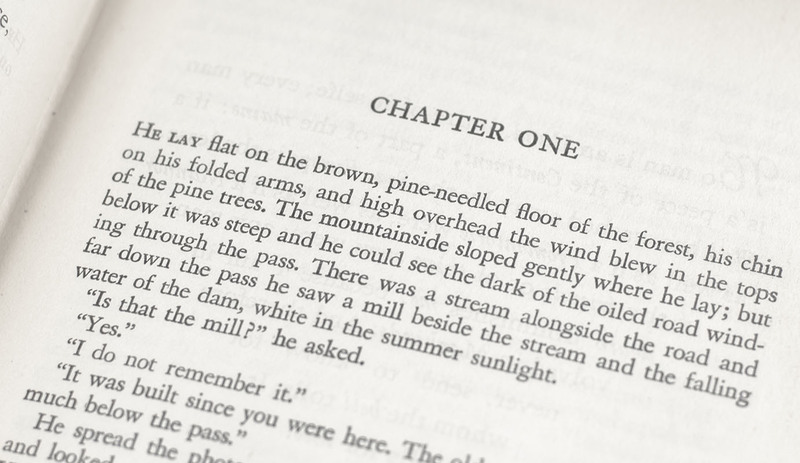 It was nominated for nine Academy Awards, including Best Picture, Best Actor and Best Actress; however, only the Greek actress Katina Paxinou won an Oscar for her portrayal of Pilar.